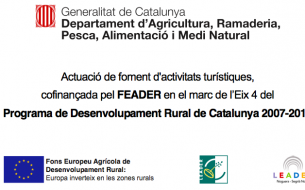 We offer the best catalog of outdoor activities near Barcelona in a rural setting, quiet, pleasant and relaxing. Ideal for your teambuilding activities, leadership, bandages and incentives. Find the activity that best fits you or call us and we will prepare an activity measure. 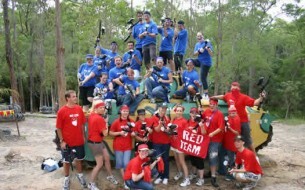 The best selection of teambuilding activities for your company. After a tight period consecición work and results, what better way of satisfaction that you can get a great incentive.